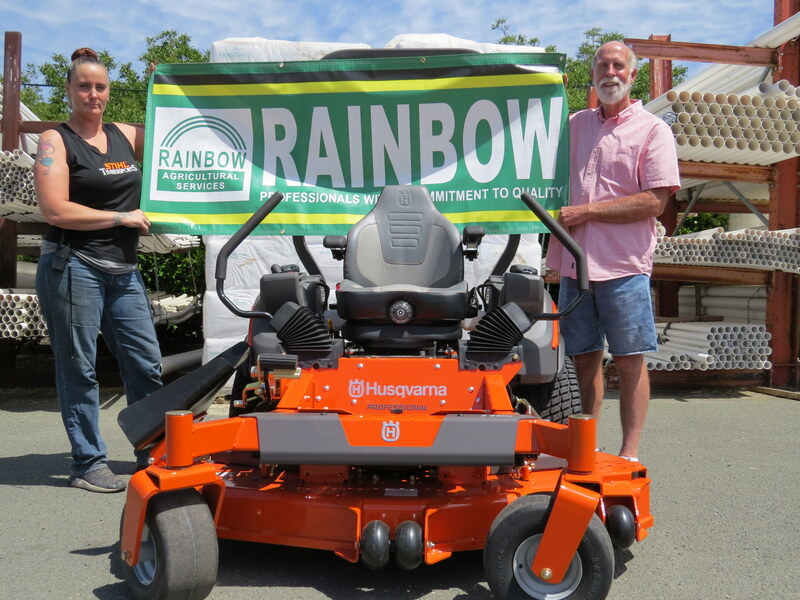 The Committee recently took possession of a new Husqvarna commercial lawn mower. 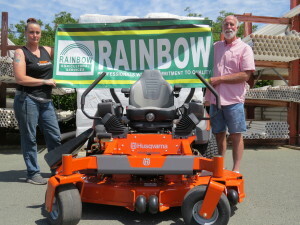 We thank Jim Mayfield, owner of Rainbow Ag, for selling the mower at cost. This saved more than $2,500. The used mower which had been purchased years ago at auction had gotten to be to difficult to keep operational.